With over 25 years experience our practitioners will allow you to escape from your daily stresses. We welcome you to experience Zen and indulge in our modern, comfortable setting. Our vision is to create a stress-free healing environment for all individuals whether they visit once or on a regular basis. 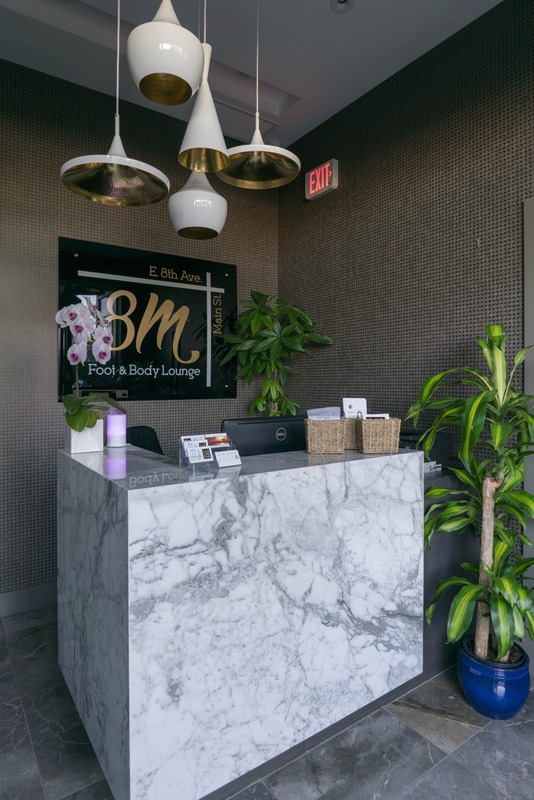 Our mission is to provide the residents and visitors of Vancouver with the finest massage and skin treatments available using only natural products in a serene and peaceful environment in order to alleviate stress and to help my clients reach their wellness goals. Professional Foot Reflexologist from Rwo Shur Health Institute International. Experienced wellness practitioner for 25 years. Cherry is a renowned teacher and mentor to her students. She is an expert in wellness and natural healing methods of the body. 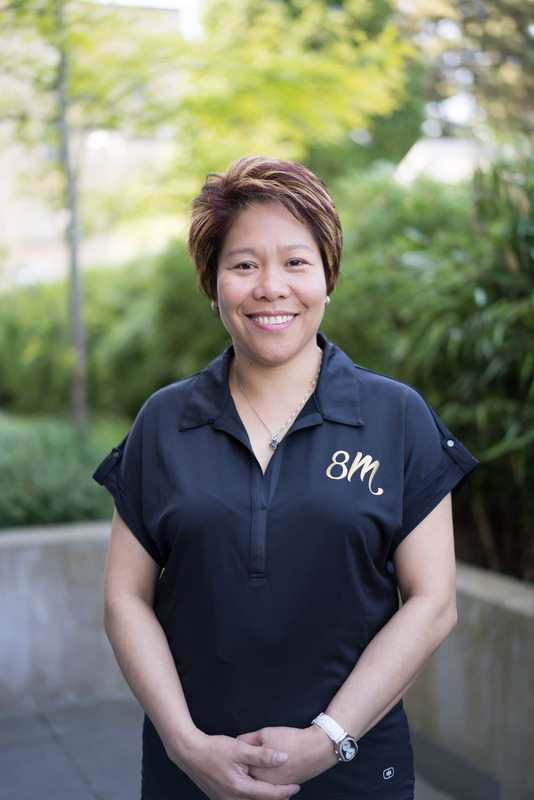 Jessica graduated from Vancouver School of Bodywork and Massage in 2016 and has been working as a professional masseuse since. 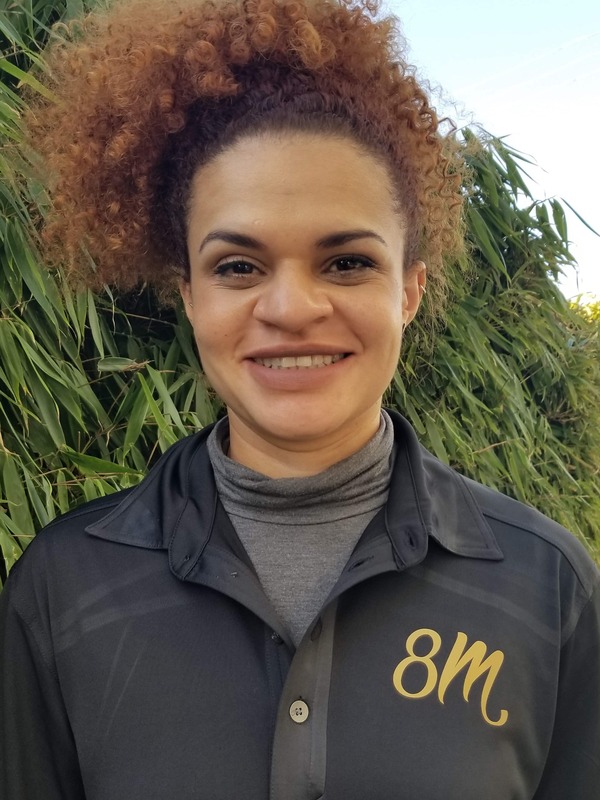 In her career, she has learned to create unique treatments based on her client’s individual needs. Jessica truly cares and is committed to the health of her client’s, and goes to lengths to ensure the most relaxing environment possible. A Massage Professional from BioterraMed Medical Clinic, Bucharest Romania. Experienced wellness practitioner and as Kinesiologist for 10 years. Andrea has an extensive experience working closely with medical doctors for rehabilitation programs. Consistently increase client satisfaction through skillful service in a friendly manner. 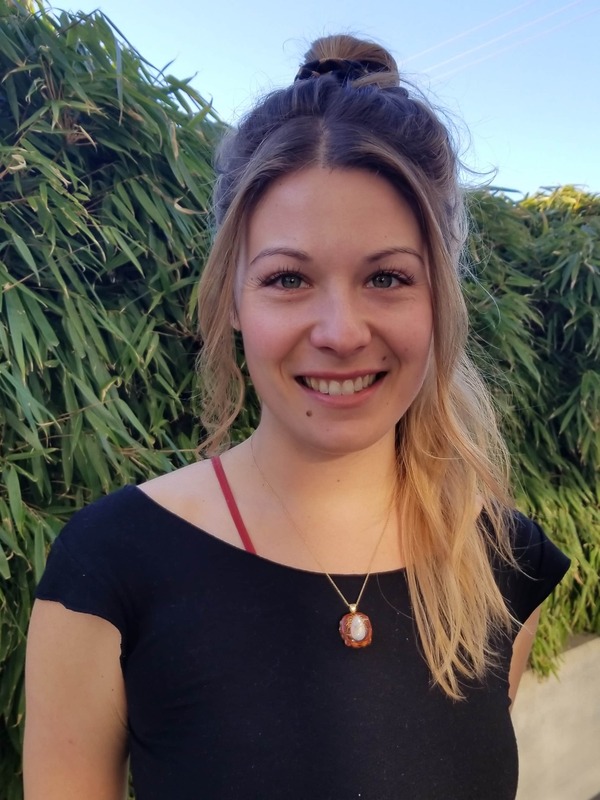 Jaclyn completed her immersive 200 hr Thai massage training in 2017 at a traditional Thai massage school in Laos, Southeast Asia. In 2012 Jaclyn completed her 200hr Yoga Teacher Training course. She finds the tools that yoga offers – (breath work, alignment, mediation) to be extremely beneficial in her massage practice. 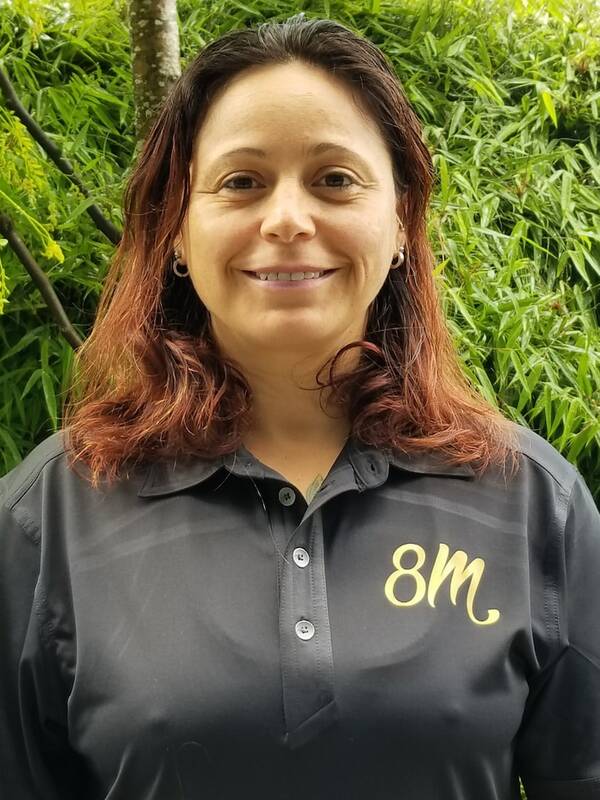 Markelly has 12 years of experience as a natural caregiver with expertise in trauma-orthopedic physiotherapy, massage therapy and integrative therapies (REIKI). 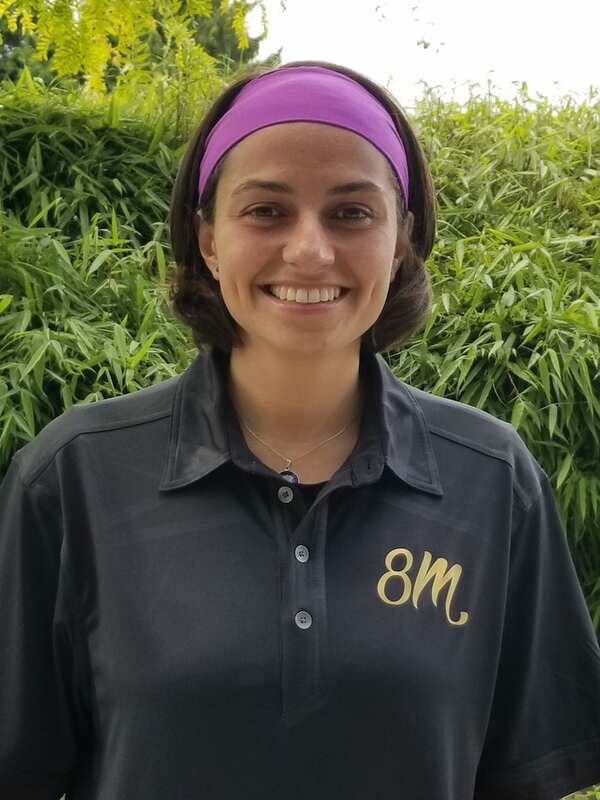 With an open mind, Markelly seeks to empower her clients to unblock limiting beliefs, to lead them to heightened self-love, self-worth, self-healing, and overall well-being. Bje is a highly sought after Permanent Make-up, Bridal Make-up Artist and a certified Esthetician who graduated from Blanch Macdonald Centre. Integrating micro-blading techniques and specialized skin beautification therapies she will give you that glow, making you look and feel years younger.